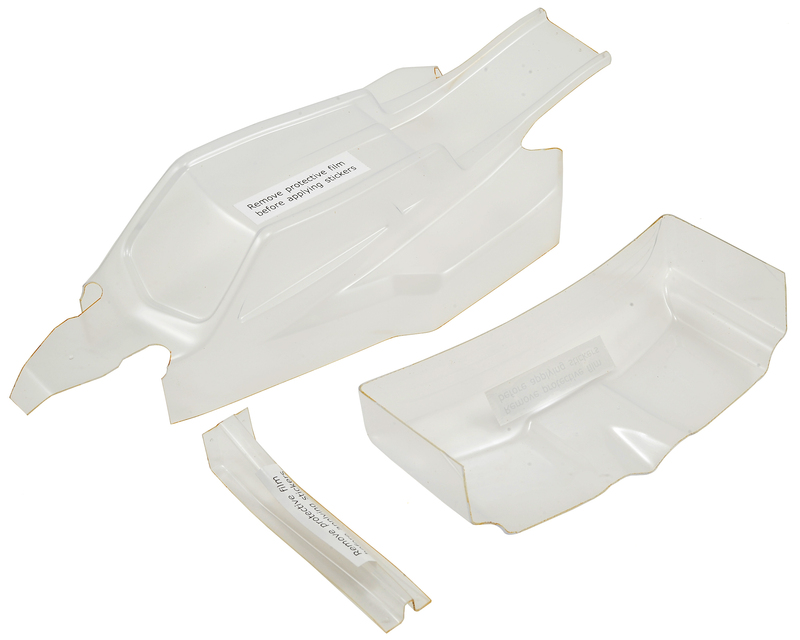 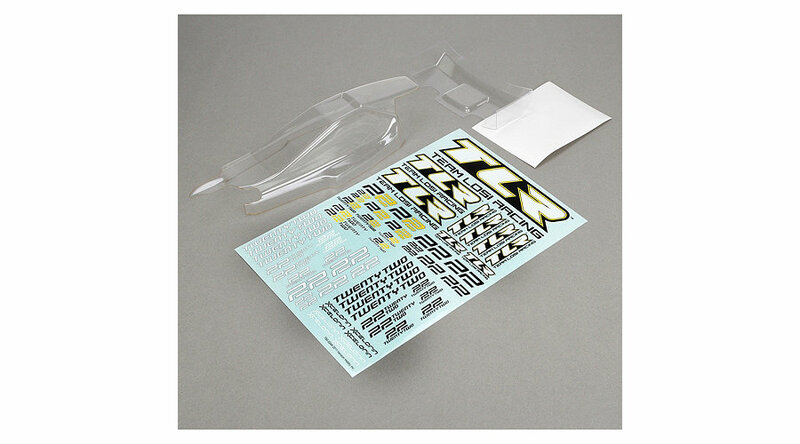 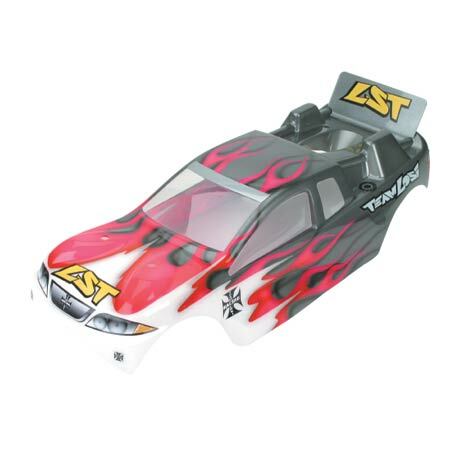 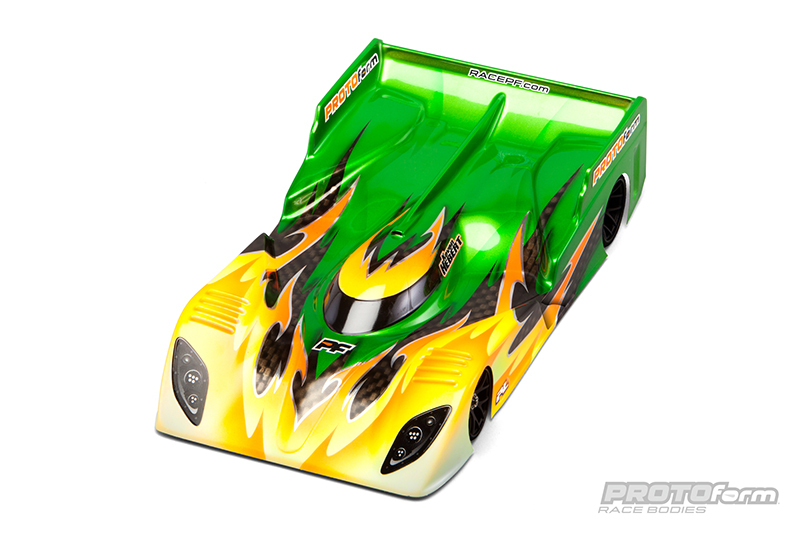 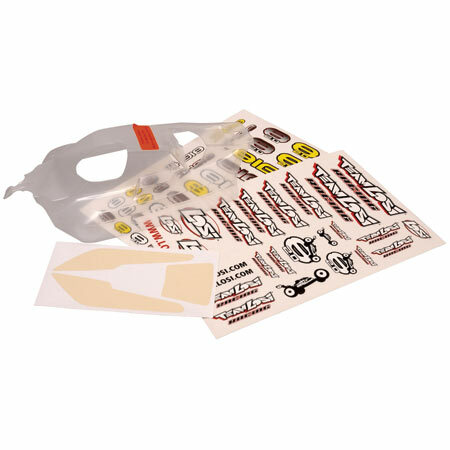 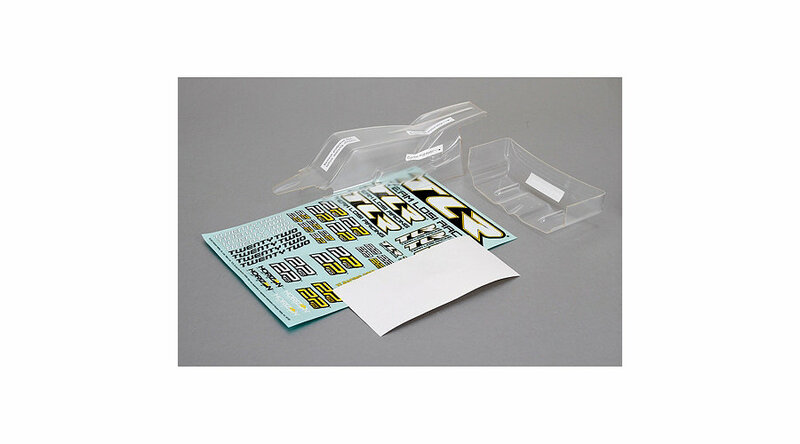 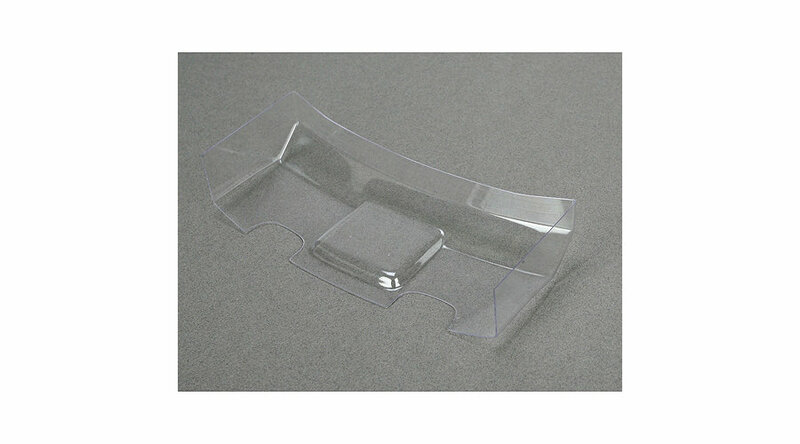 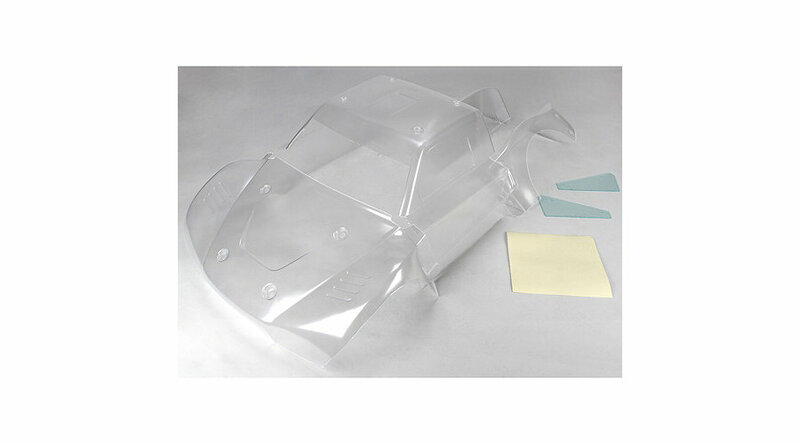 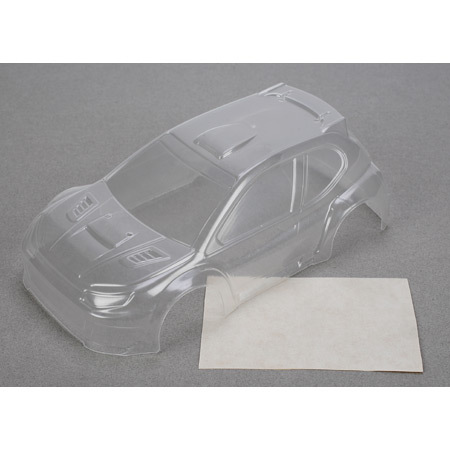 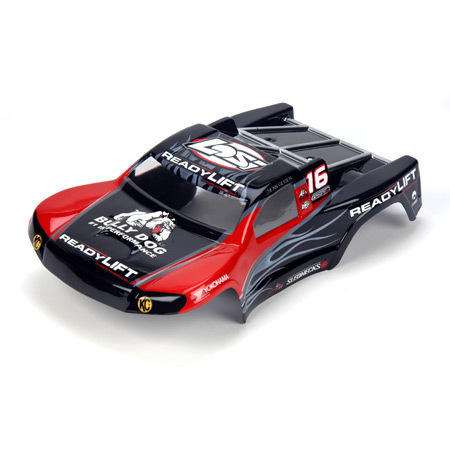 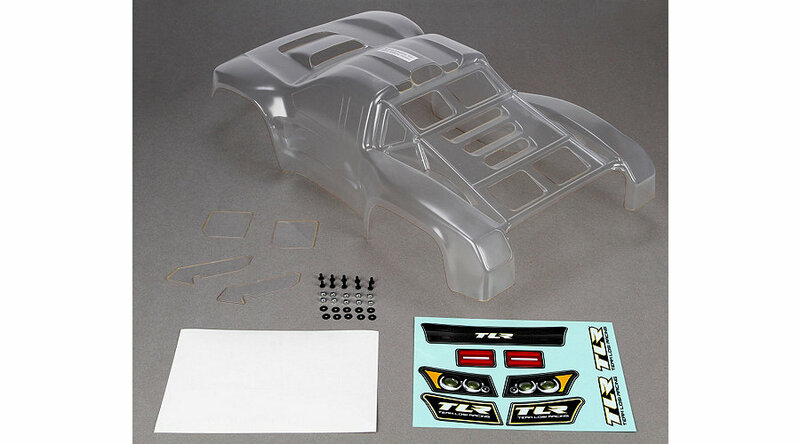 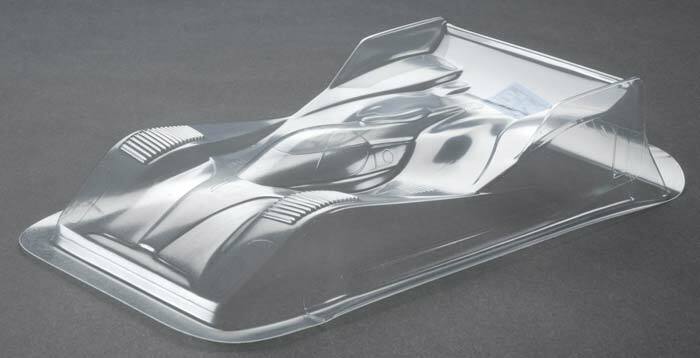 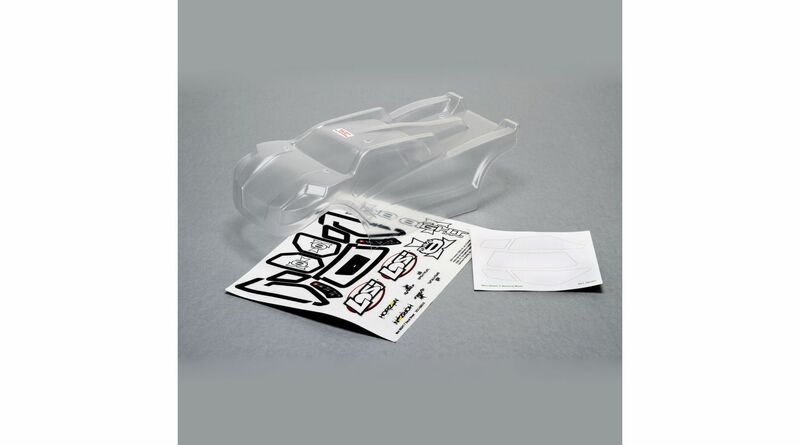 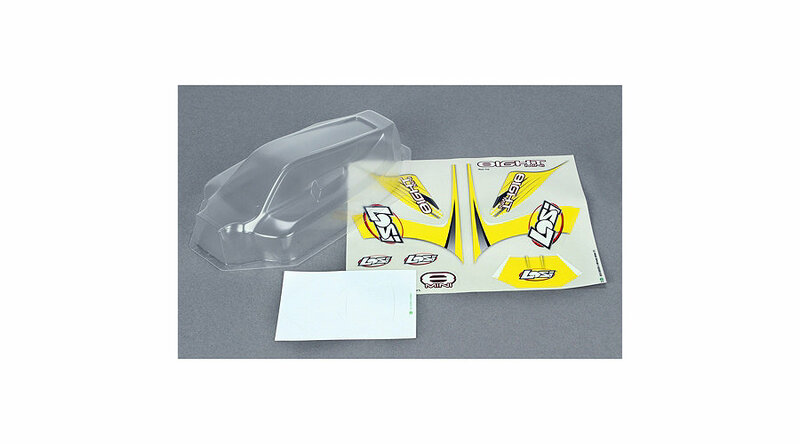 This is the clear Losi 8ight 2.0 body with masks & stickers. 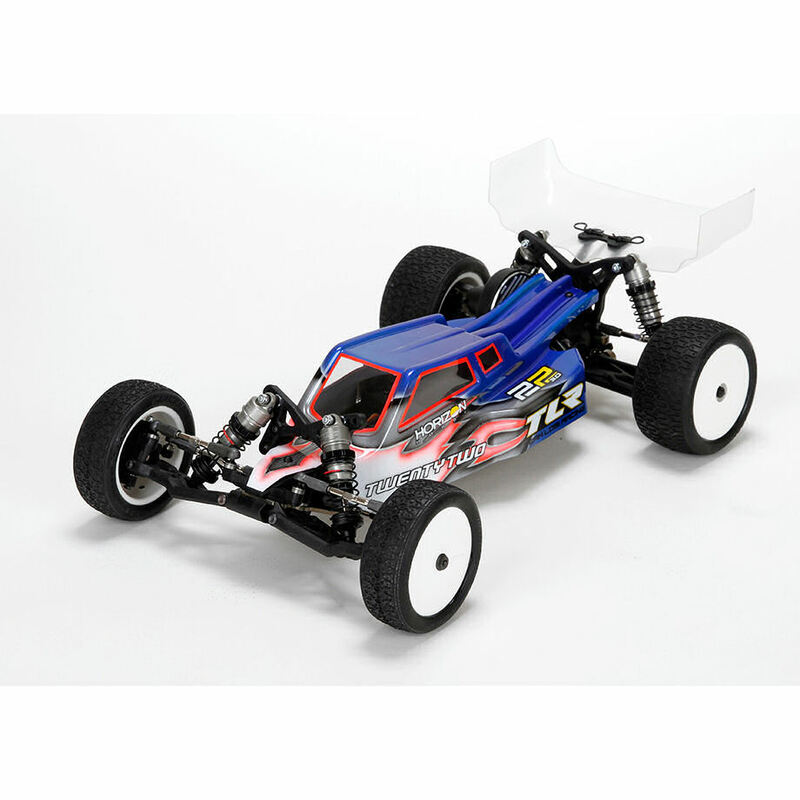 This is the painted blue body for the Mini LST2. 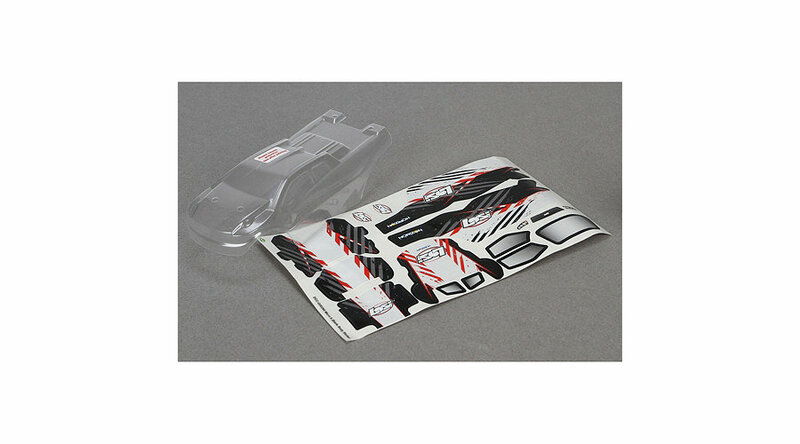 This a painted red body set with stickers for the Micro-T.